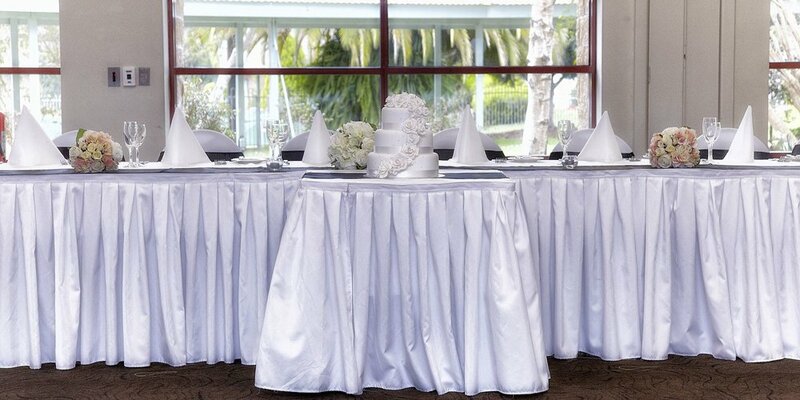 The York on Lilydale is a versatile function and event venue specialising in events such as; wedding receptions, engagement parties, christening and birthday celebrations, corporate seminars and sporting functions just to name a few. We can cater for functions from 5 to 600 people. With 7 rooms to choose from we are sure to have a room that is perfect for your needs. The Yarra Valley Room can be broken down into 3 individual rooms Montrose, Olinda and Evelyn. The TABU cocktail lounge is perfect for any social occasion catering for 80 to 140. 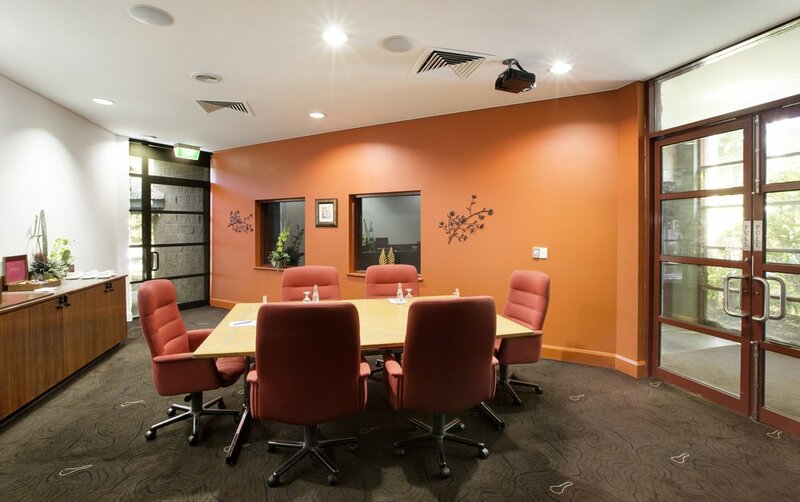 Bellbird is an intimate dining room for up to 70 guests, we also offer a Boardroom for small meetings and conferences. A full range of catering is available, from finger food to a lavish banquet. 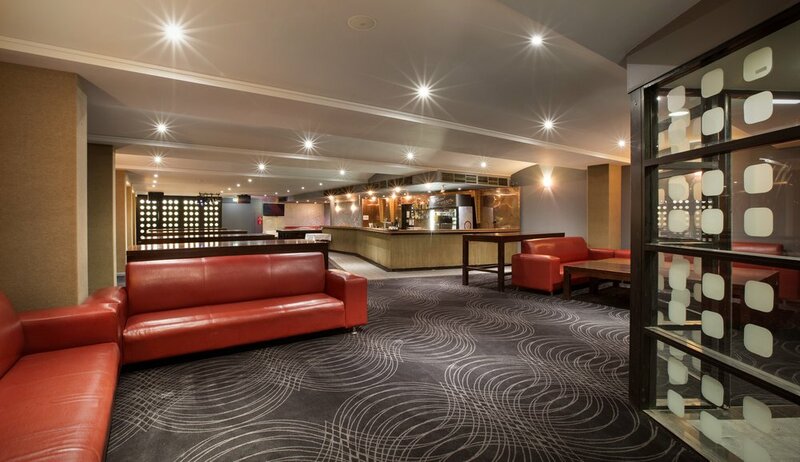 The York on Lilydale's team has an enviable reputation for great conferences and functions with consistently positive feedback from our clients.